I am a Florida girl, I know what the sun can do to your skin and nothing is worse than a beach trip with a sunburn on day one! As a Florida girl, this hack has been amazing. 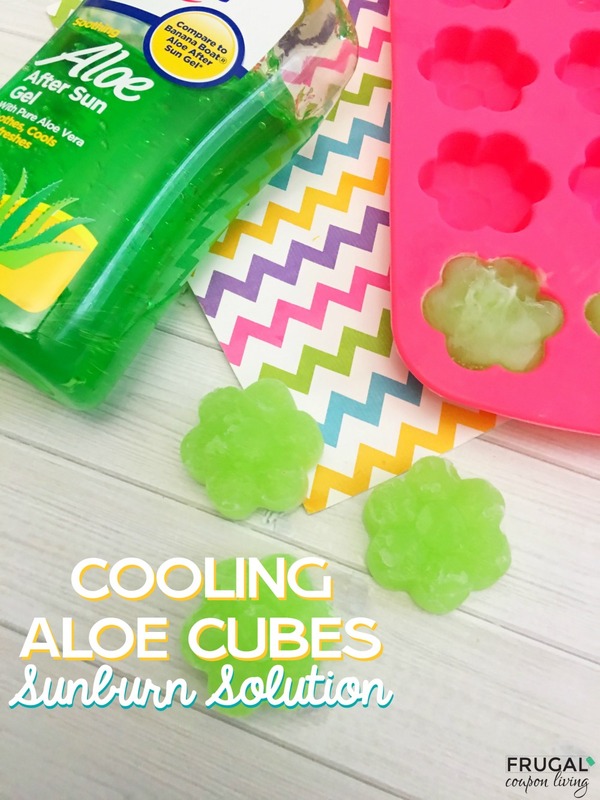 You will find yourself using these Aloe Cooling Cubes your entire beach trip! 1. Pump out your aloe vera into your silicone mold. Use your finger tip to smooth the aloe out so that there aren’t any air bubble or missed corners. Stretch out the sides of the mold and carefully press up on the bottom of each flower to pop them out. 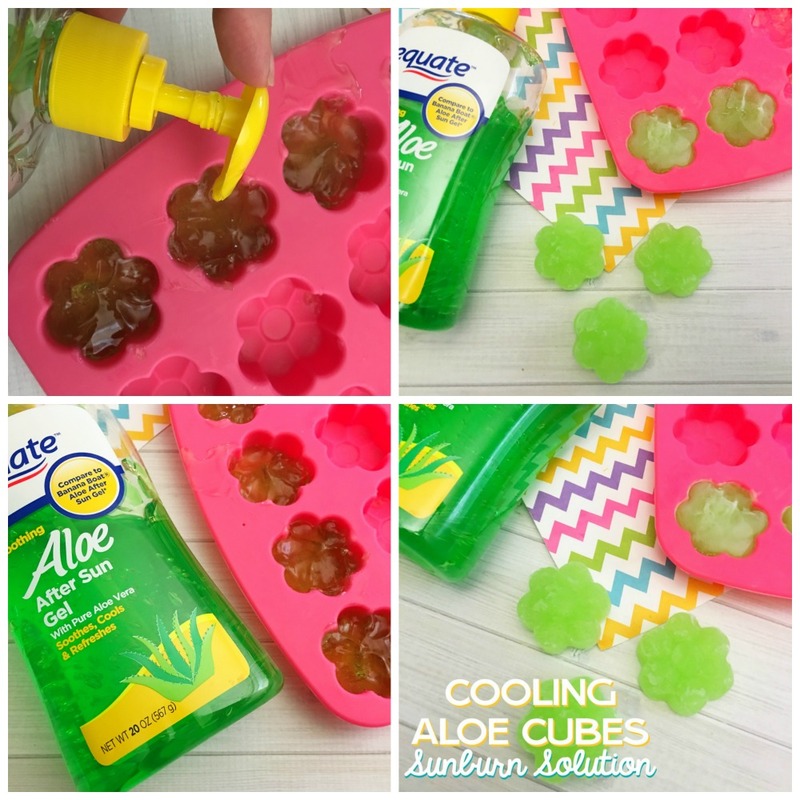 To use, rub your soothing Aloe Vera cubes right on your sunburn for a little extra cool relief. Please note: Keep out of reach of children and pets and this is for external use only. 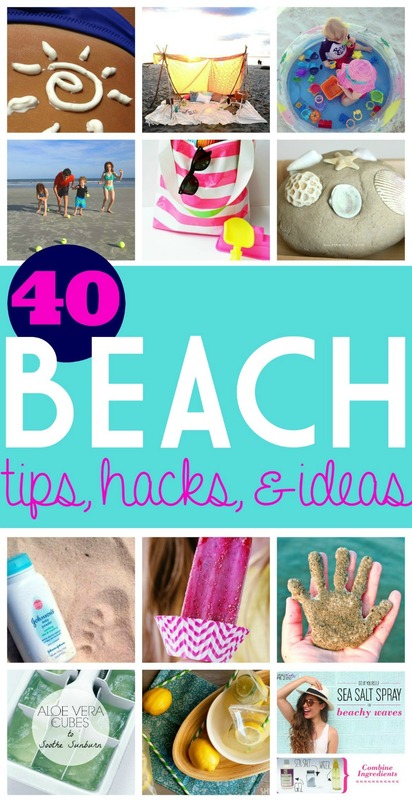 Also check out our Beach Tips and Tricks. Pin to Pinterest. Don’t forget our Visual Summer Bucket List for Kids. Pin to Pinterest.